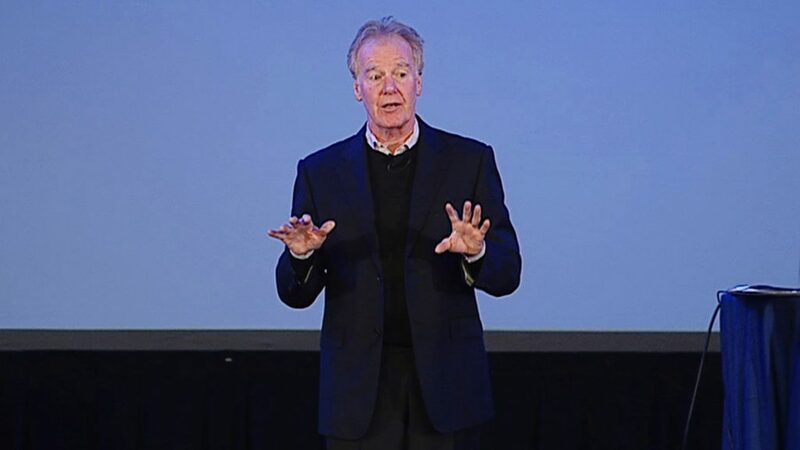 Peter Senge, senior lecturer at the Massachusetts Institute of Technology, spoke about building core leadership capacities within organizations during his keynote at Carnegie’s 2017 Summit on Improvement in Education. We will never have meaningful improvement if education continues to be designed by adults, run by adults, and done to kids. They are the ones who see the system from top to bottom, and we systematically exclude them. If you really want to know what’s going on, ask the students.